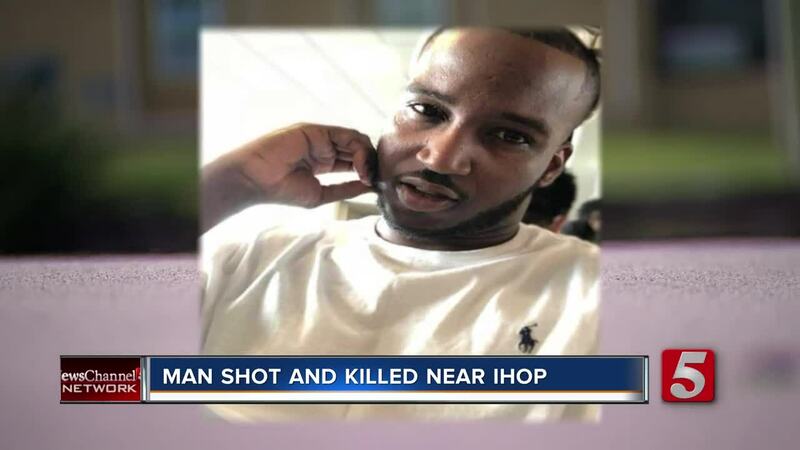 The suspected gunman in an Antioch shooting near an IHOP met with detectives, saying he shot the victim in self-defense. Larico Nelson, 23, who was legally in possession of a pistol, admitted to shooting Stewart. He and two 22-year-old friends who were with him, gave full statements to police. He said Stewart approached the Audi SUV they were in and wanted to know who had been beating on his car window. Moments earlier, a woman not involved in the shooting believed that someone had stolen her cellphone from inside the restaurant and was knocking on the doors and windows of just departed IHOP patrons in trying to find her phone. Detectives say Stewart may have confused the Audi SUV with the female. Nelson, the driver of the Audi, reported that Stewart was armed and raised his pistol toward him, at which point he fired on Stewart and drove away. Witnesses at the scene reported seeing a gun on the ground beside Stewart after he was shot; however, no gun was there when officers arrived. Detectives care continuing to investigate.